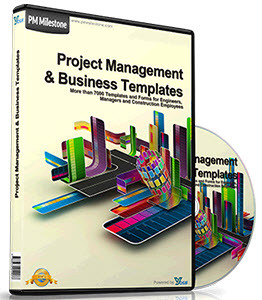 Project Management for Engineering and Construction Figure 7-7. Summary Schedule - Small Projects. c) Project conditions changes (schedule/site/estimating) factors, etc. Figure 7-8 illustrates a series of typical trend curves. This figure shows curves that reflect cumulative committed costs against time for equipment/material, engineering, construction and in total. The total curve is weighted from the individual EPC curves, based on an historical breakdown of costs. As the "Key Cost Items Report" and "Trend Reports" are intended to identify individual and significant cost deviations, the purpose of trend curves is to show the major or total cost picture against time. Commitment curves (planned and actual) for phases of the work and for the total project can, with proper judgment, show the trend (overrun/underrun/or target) of costs at the reporting period. For this tool to be effective, particularly at the early stages of a project, the "planned" curve should reflect the anticipated rate of commitments (against time) for the project. As the weight of commitments increases, the "planned" curve becomes less important as the experience of commitments to date (actual trend curve) provides its own base for forecasting the total costs. It is recommended that only the overall curve be used for small projects. 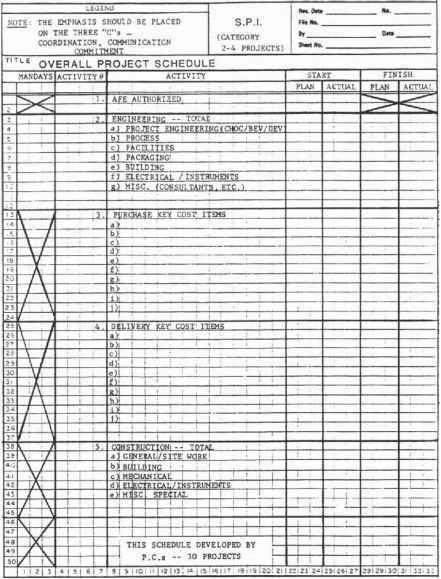 A material commitment curve is not necessary as the significant material costs are covered by the "Key Cost Items Report." As project size increases, the engineering and construction trend curves can be considered. 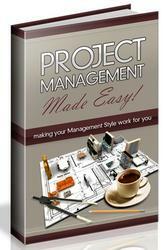 The following controls are supplementary and are used at the project manager's discretion.